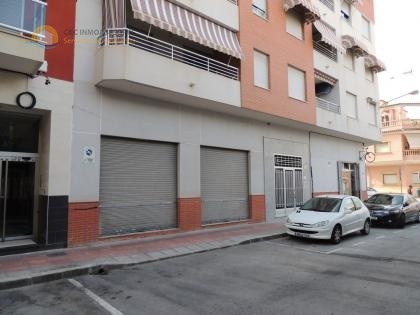 Large commercial space located in Rojales. Approximately 110 square meters. The local is in a corner and it has large windows.